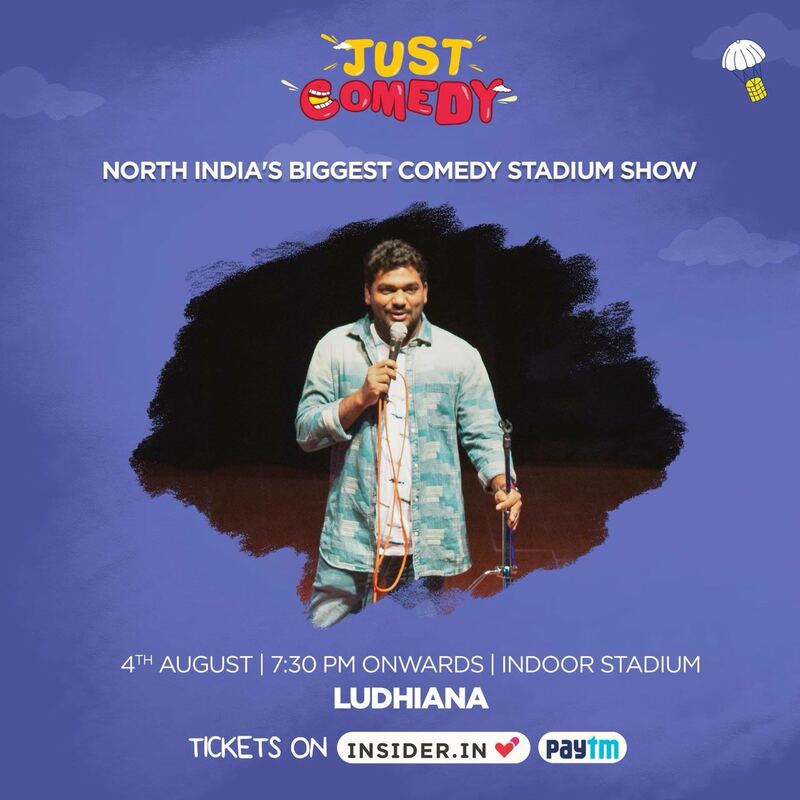 The quintessential Launda, Langotiya yaar, helpful college senior, 4am friend – Zakir Khan is special because he’s not just a “Comedian”, he’s one of us. Zakir’s relatable ‘desi-ness’ is why he’s loved all over India and he’s bringing the love to our very own Ludhiana on the 4th of August. Zakir’s been through it all (Like all of us): Love, relationships, deceit – but he knows how to twist his misfortunes and see the funny side of things. Trust us when we say his storytelling will leave you in splits! Our tickets are booked & we’re already looking forward to his show @ Indoor Stadium this Sunday! #GedhiTip – The content requires PG 13 . Be there by 6 pm because the show will start at sharp 7 pm. In case you don’t buy the tickets online, you can buy them at the stadium – box office opens at 3:30 pm. Rahul is a watch and sports lover with a penchant for travel and food. A die hard ManU fan, he's worked as a journalist and a copywriter previously. A true blue marketer by profession, he lives and breathes digital marketing these days.